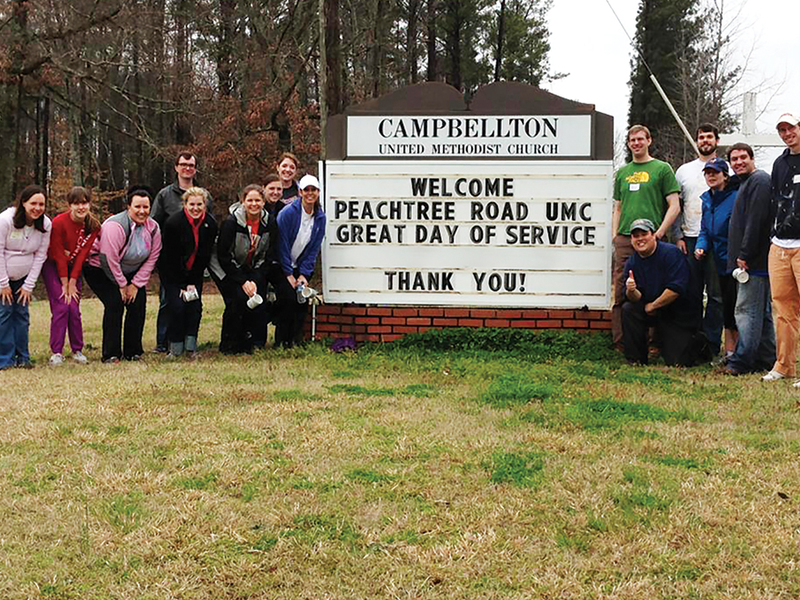 As the season of Lent continues, so does the preparation for one of the most important days in the life of Peachtree Road United Methodist Church – the Great Day of Service! 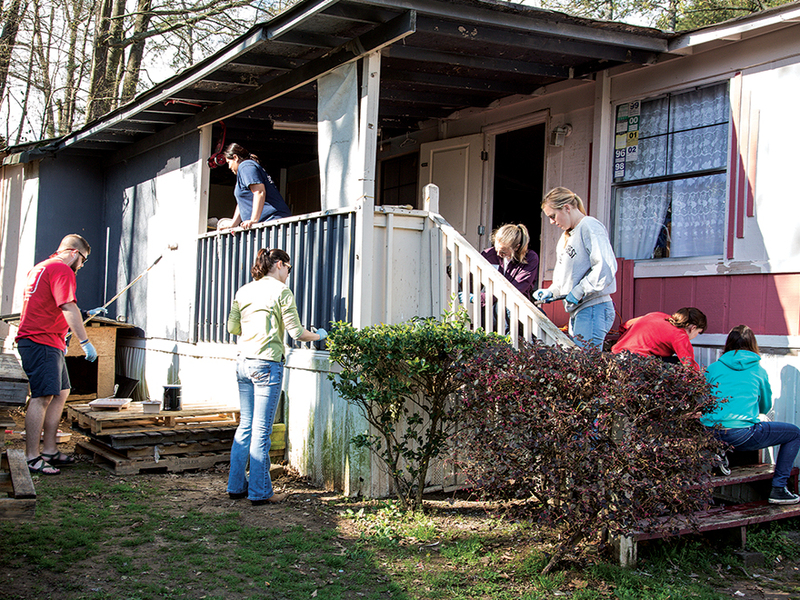 On Saturday, March 19, we will gather as a church family to serve together on 41 projects throughout the Atlanta community. Cindy McNeight shares, “It is always a privilege and an honor to be the “hands and feet” of God in our community and for our neighbors during the annual Great Day of Service at PRUMC!” Cindy was part of a team in 2015 that helped Agape with renovations on a trailer for a single mother named Zuly and her five children, all under the age of 10. The team extended their work on the Great Day through July so they could ensure that all the needed repairs were made to Zuly’s home. It is not unusual to see members continue their work beyond this annual service day. Chris Brown knew that the Police Athletic League (PAL) did great work with at-risk kids, but what he did not know is that PAL had two Little League baseball teams that played on a less than optimal ball field, including overgrown infields and trash everywhere. 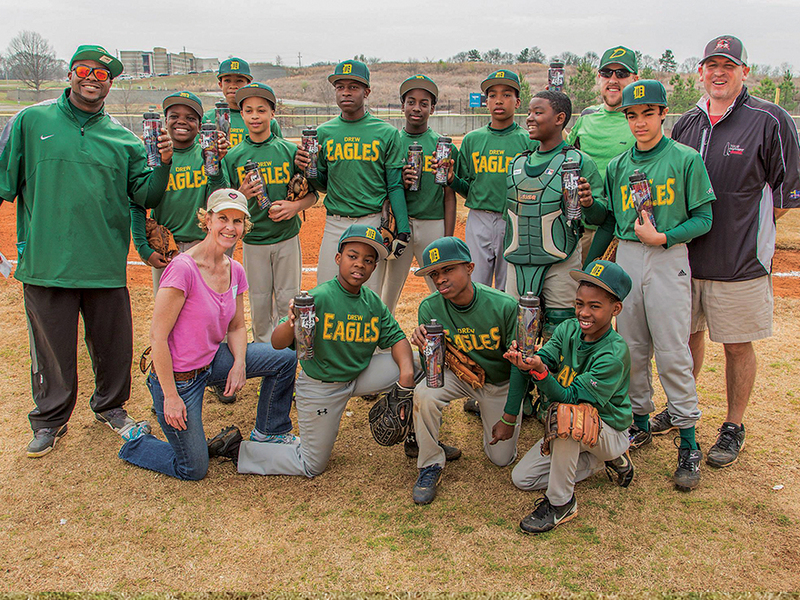 With the help of Peachtree Road funding, Chris was able to take a team to repair these fields and make them playable again. His work did not stop there. He came back each Tuesday to help coach the 11-12 year old team’s practice and the City Champs. As a member of the Peachtree Road family, please register at www.prumc.org/greatday and join your fellow members on March 19 to create your own inspirational memories!